"Why are your hands so freakishly big?" "I don't know, why are you so freakishly annoying?" Sometimes we don't always have the best way with words. 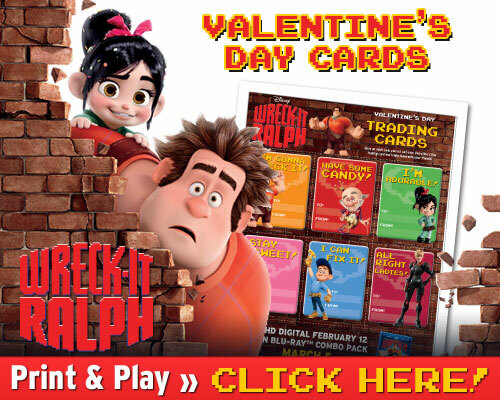 This Valentine's Day, help your kids say something sweet to their friends with these fun Wreck-It Ralph cards.